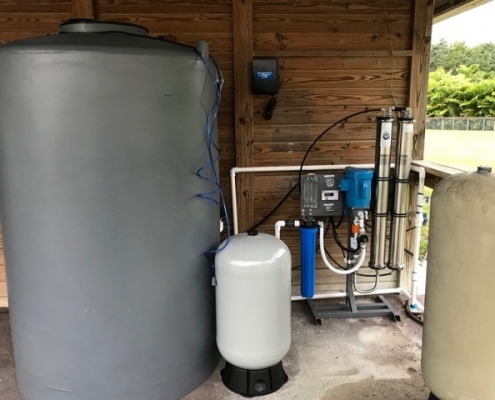 SWS has over 25 years in the water purification industry and we promise that we will deliver you years of trouble-free, great tasting, pure water with a custom Reverse Osmosis System to suit your needs. With a Reverse Osmosis System, the advanced filtration and purification will remove 99% of contaminants, and don’t worry as the new longer lasting filters last either a whole year or 3,000 gallons, whichever comes first. 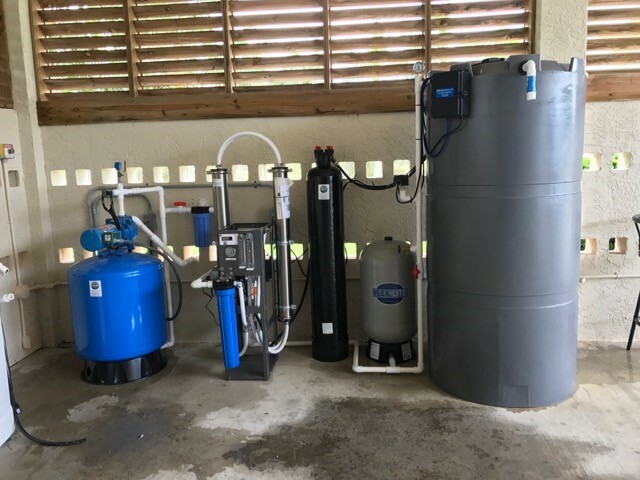 Our filtration systems cleanse the following: Chloramines, chlorine, sediment, turbidity, pesticides, herbicides, lead, mercury, copper as well as improving taste and getting rid of nasty odors all without drawing down your water pressure. Having your whole home covered with a reverse osmosis system means you have peace of mind knowing the whole family will drinking safe, great tasting, great looking water from every faucet in your home. This also means bathing and showering in water that has been filtered/purified helps the bodies largest organ, your skin! There is also added benefits like faucets not getting limescale build up, discoloration of tiles in bathrooms/showers, speckle and spots on clothing and great smelling/looking hair. One client came to us after her hairdresser said she could see iron staining in the lady’s hair, men will also get orange staining in their hair from an excessive amount iron in the water. We were able to remove the iron from their water and their hair was able to return to its natural color. 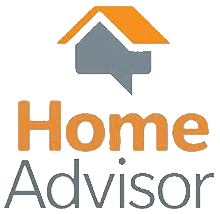 We can also connect to your refrigerators and icemakers to make sure your ice is of the same high quality as your drinking water, (often overlooked). There are also High Output Water Chillers available for those of you who have a higher need at home or in the workplace/restaurants/schools/Food preparation etc. You need to think about a couple of things before we can install the system for you. Whole home or Under the sink? Does the city add Chlorine or Chloramines to disinfect the water the supply? The customer service number on your water bill would be a great place to start if you are unsure. You may also find what you are looking for on the water utilities website, (See Links) *There may be a more up to date report available. A comprehensive water analysis is necessary before installing a Whole House Reverse Osmosis System, there is no such thing as one size fits all. We would be glad to come out to your home or place of business and do a free water analysis on site.